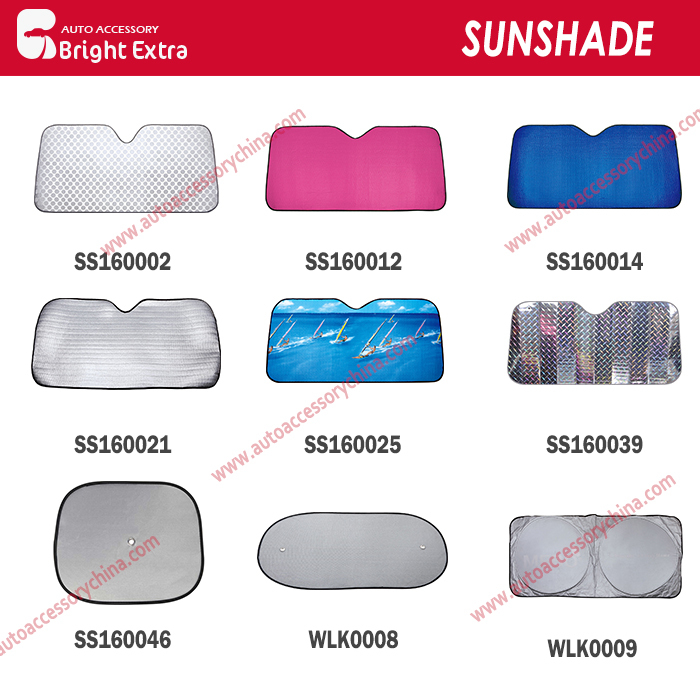 According to the position, the auto window sun shades can be divided into front side auto window shade, rear side auto window shade & side auto window shade. Besides,the car Sun Shade,we also have snow shade which can help block the snow and protect your window glass. The snow shade has 2pcs additional "U" type ears which you can stick into the car doors for fasten. We provides a big selection of Car Sunshades, such as Nylon Sunshades,Laser Film Sunshades,Single & Double Bubble Sunshades,etc. We can provide customized service based on your detailed requirements!Please contact us freely for more information! Looking for ideal Auto Windshield Sun Shade Manufacturer & supplier ? We have a wide selection at great prices to help you get creative. All the Auto Window Shade are quality guaranteed. 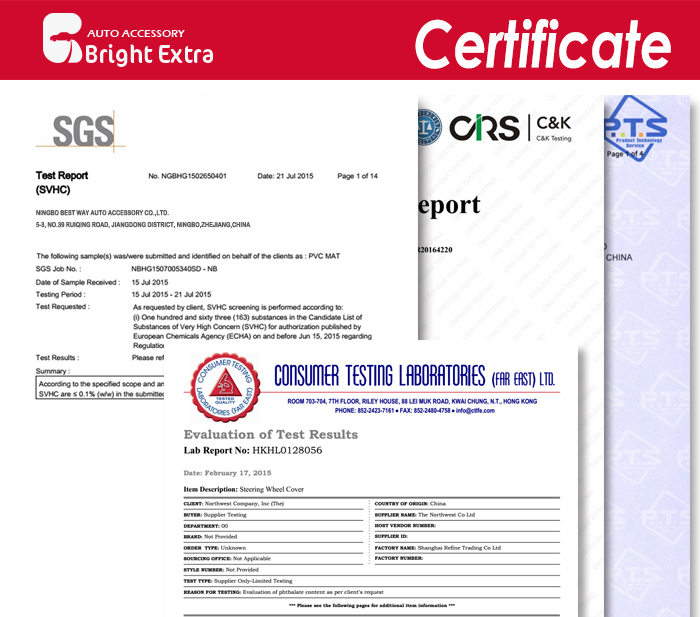 We are China Origin Factory of Car Windshield Shade. If you have any question, please feel free to contact us.